Whether you’re looking for a new home, an existing home, a lease, or land for a custom built home we have the resources you need. Searching for a home is a daunting task. We’ll work with you to curate a list of properties based on your wants and needs. And as new properties hit the market we’ll show you which houses fit those wants and needs so you don’t miss an opportunity to land the home of your dreams. There’s no cost and no obligation. We’ll work hand in hand with you the whole way. Whether you’re buying your first home or you’re looking at investing in a vacation home, we’ll be there through negotiations, inspections, and closing. Let us help you change your view. 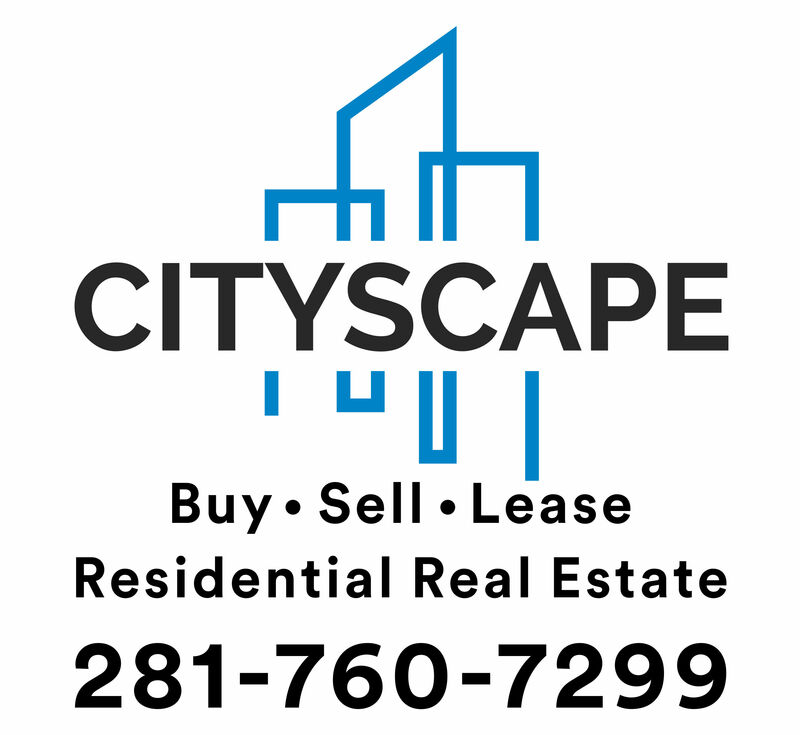 If you are interested in land acquisition or redevelopment in the Houston area, fill out our contact form or give us a call at 1-281-760-7299.